Soundgarden is playing its 1994 album Superunknown from start to finish March 13th in Austin, Texas. The band's performance is part of the iTunes Festival, which is part of the larger South By Southwest music festival. The performance will stream live from the Moody Theater starting at 11pm CST (midnight ET) and will be available to stream on demand after the performance is over for a limited time. 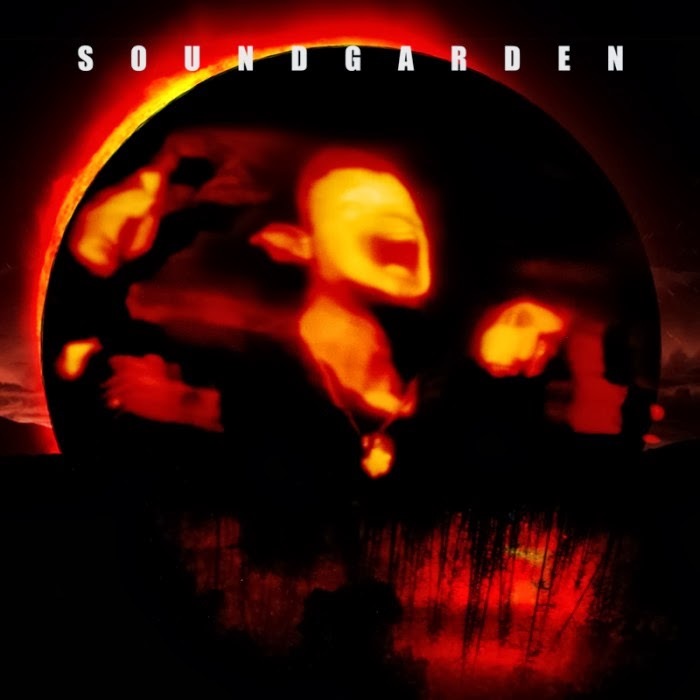 Soundgarden announced earlier in the week that they're releasing two anniversary editions of Superunknown on June 3rd which come packed with extra material like rare demos and rehearsal recordings. The tracklistings for both reissues are posted here.